Dr. Carlo Ratti, the Italian architect – designer – engineer is considered one of the 50 influential designers in the world. His design creations are exhibited in prestigious museum and venues of the world, prominent among them are: Venice Biennale; The Design Museum, Barcelona; The Science Museum, London; GAFTA, San Francisco and Museum of Modern Art, New York – to name just a few. He has co-authored more than 250 publications and holds an amazing record of patents of his design creations. An architect, a designer, an author, engineer, a professor – Dr. Ratti holds multiple appointments in various prestigious institutions. 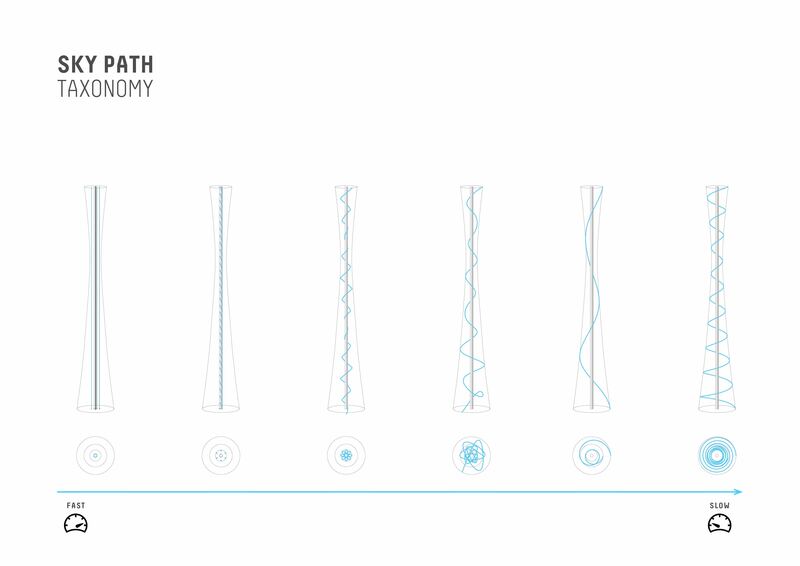 In short, Dr. Carlo Ratti’s stature in the world of design is simply “Unparalleled”! 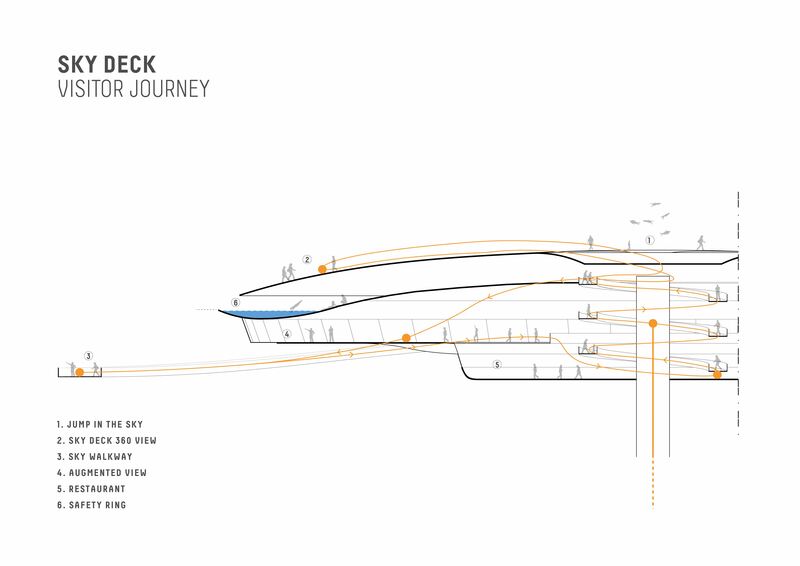 Johnny D interviews the innovative architect – engineer – designer Dr. Carlo Ratti to discuss about The Mile – The World Highest Vertical Park and Observation Deck, which was officially presented to the public for the first time at MIPIM 2016, the world’s leading real estate fair in Cannes on the March 16th, 2016. The Mile has been developed by international design and innovation office Carlo Ratti Associati together with German engineering firm schlaich bergermann partner, and British digital design studio Atmos. 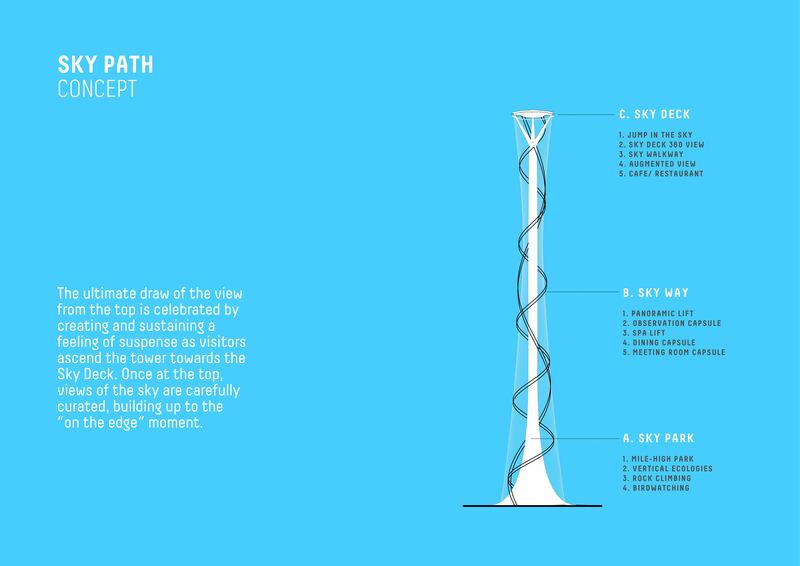 Johnny D: Please enlighten Design Trends’ esteemed readers about “The Mile – The World’s Highest Vertical Park and Observation Deck”. 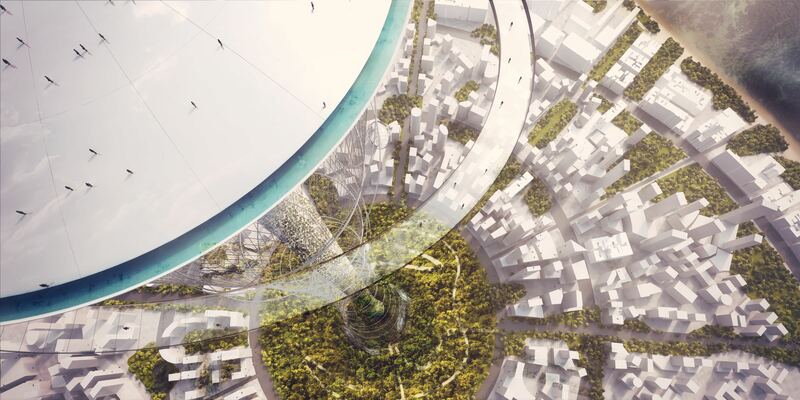 Carlo Ratti: The Mile is a concept design for a one-mile high vertical park and observation deck developed by our office, Carlo Ratti Associati, together with German engineering firm Schlaich Bergermann partner, and British digital designers Atmos. From base to apex, the structure will be covered by plants and greenery, inhabited by hundreds of animal species, and criss-crossed by a delicate latticework of transportation lines. 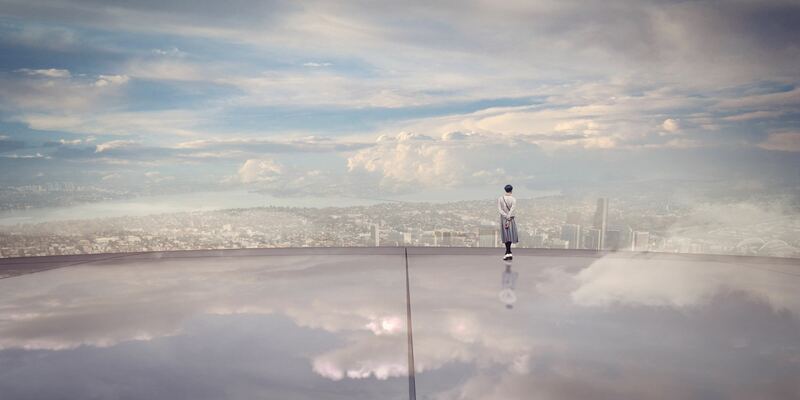 The vertical park will be topped by a publicly-accessible observation deck. JD: How much time was spent on ‘Research Work’ to conceptualized The Mile? 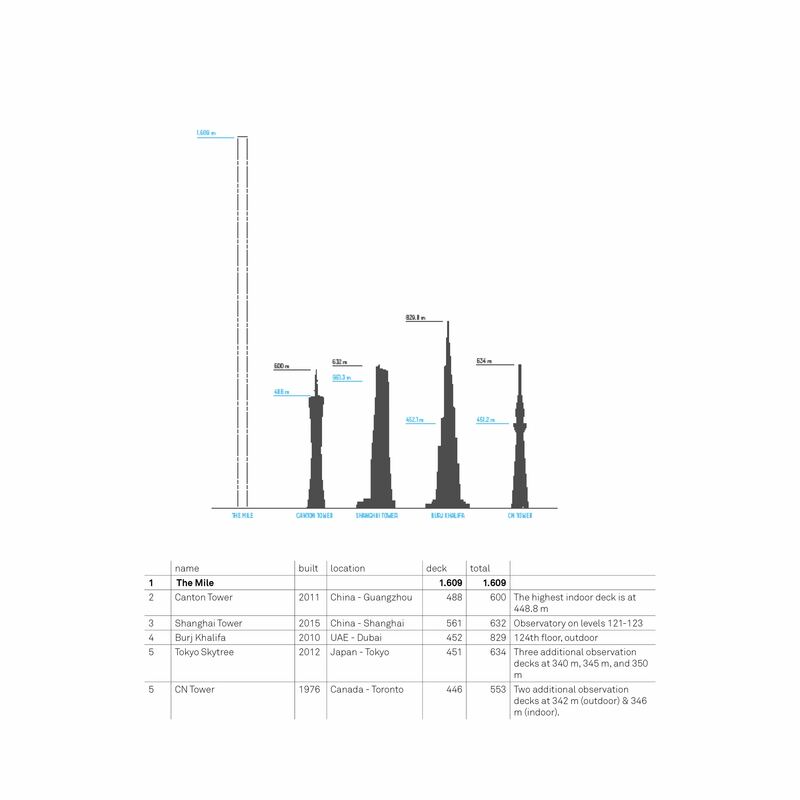 CR: When a client asked us to conceptualize the design of the world’s highest building, we were somehow reluctant. We didn’t want to give birth to the umpteenth tallest building. 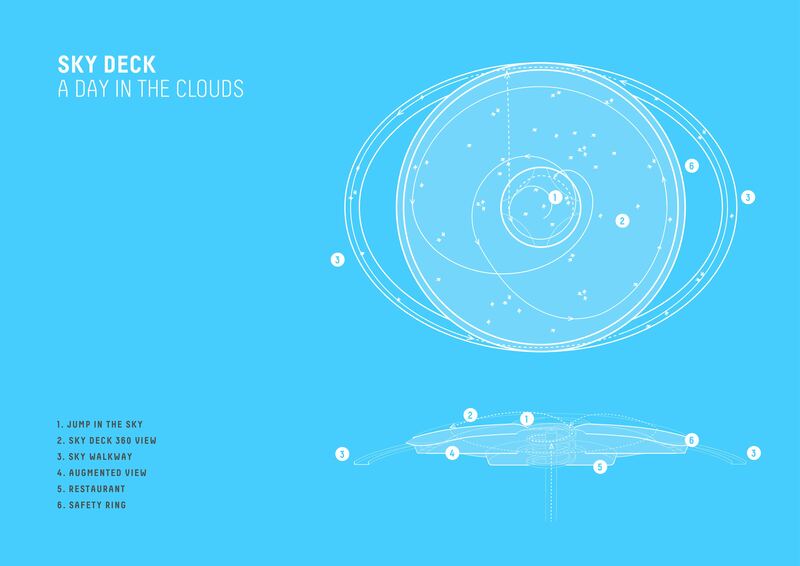 However, we soon started thinking about Icarus’ dream, and its many representations in the history of architecture – from the Tour Eiffel to Frank Lloyd Wright’s The Mile High Illinois – and we got into the project. As Atmos director Alex Haw suggested, “There is an aspect to all architecture that is about lifting humanity out of the ground – up towards the light; The Mile is another episode in this evolution.” In total, we have been working on The Mile for around six months. JD: Please enlighten our esteemed readers about the brainstorming sessions by the team of architects and engineers to design the concept. CR: We didn’t want to design another skyscraper. 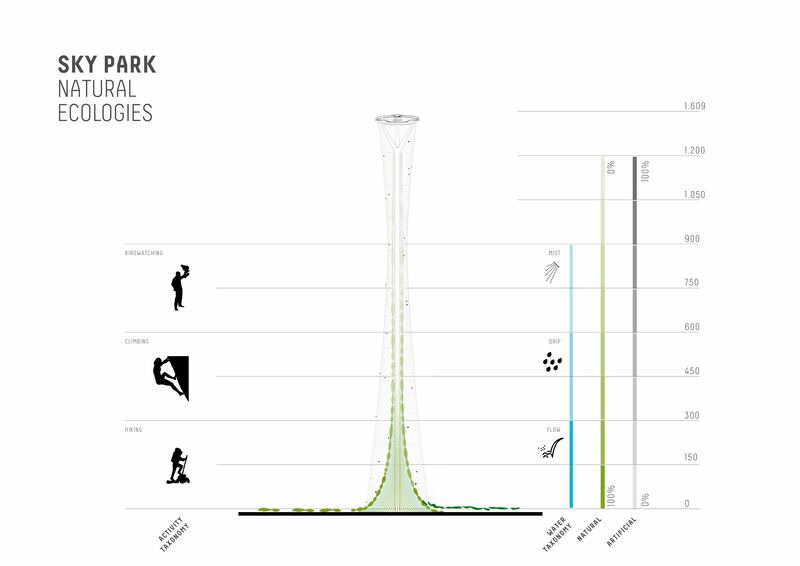 We were thinking about something different: a living ecosystem, a vertical natural park, a new kind of public space. Parks are vital urban features – the essential component of nature that makes any man-made city possible. The Mile dramatically places this essential resource at the core of a world metropolis – both vertically (in section) & horizontally (in plan). 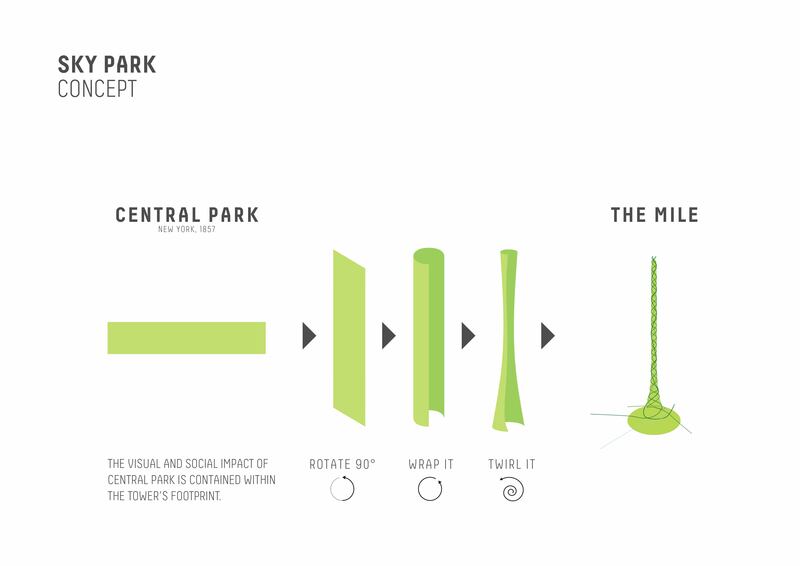 Imagine you take New York’s Central Park, turn it in vertical, roll it and twirl it. This image emerged from a very initial brainstorming process within our team – which included a broad range of designers as well as philosophers, sociologists, and engineers. JD: Please highlight the ‘Major Design Elements’ the team has incorporated in the spectacular project. JD: What will be the major challenges to be faced by your teams while executing the project? CR: We are about to finalize the site where The Mile will be built. 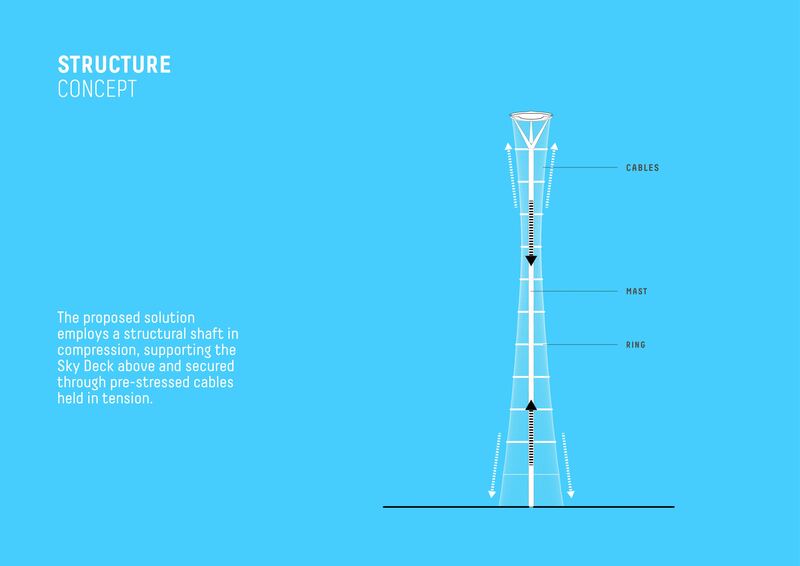 We have been studying closely the financial models of successful structures such as Paris’ Tour Eiffel, or The London Eye, whose profits from visits amount to tens or hundreds of million dollars. 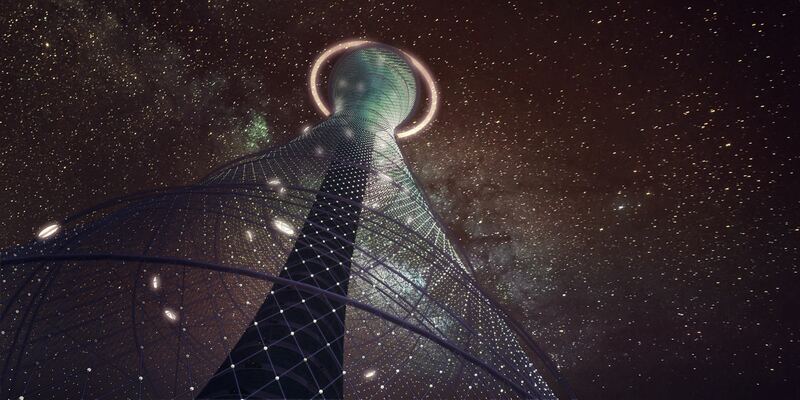 Our vertical park will create an even more extraordinary attraction! Our client’s studies show that the building will become fully self-sustainable quickly – and guarantee revenue for the hosting city. JD: What will be the time period to execute the project for the world to marvel in awe? CR: We can foresee a period of ever-increasing awe of about 30 months. JD: What will be the approximate cost of the project? CR: We have finalized the analysis of financial and structural sustainability for this project. According to our calculation, we can anticipate a cost between 1 and 2 billion dollars, according to several variables. The investment will be rapidly repaid. JD: ‘Sustainability’ has become mandatory in project designing worldwide. Architects are going beyond to incorporate and achieve the unexpected. Please specify 5 major ‘Sustainability’ Characteristics in this project. CR: Nowadays, sustainability is a fundamental requirement for any architectural venture – as fundamental as gravity. Here more than ever, we have sought to address various keystones of sustainable design, highlighting the social, and economic as much as the physical and environmental. This is even more relevant for The Mile as an urban, vertical park at an unprecedented scale – which will not only perform environmentally, but relay and visualise the statistics and logistics that enable its ecological performance. We have been as careful about embodied as operational energy. JD: Construction Engineers are breaking frontiers to give shape to Architects’ Designs’ Vision. How much credit is attributed to their conscientious efforts according to you Professor? 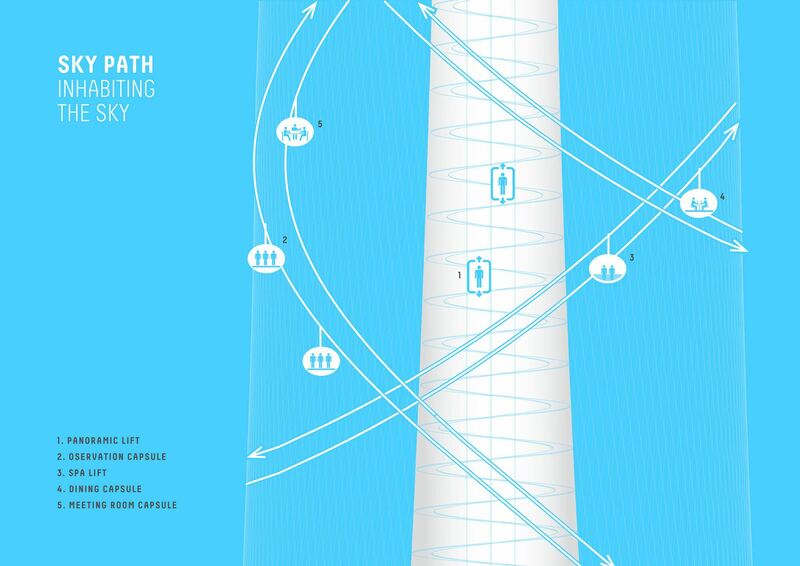 CR: Architecture is now a multidisciplinary and collaborative discipline. Working with large teams is vital for innovation. For instance, The Mile would never have been possible without Schlaich Bergermann partner and Atmos. The best software we have is still our collective brain, a hive mind made of people from all backgrounds – mathematicians, economists, sociologists, physicists, musicians. Individual genius is only one of the many notes in the symphony. JD: Your reputation surpasses prestigious awards the firm has won over the years on the global scenario! As the Design Head, how would you define the intricacies of winning awards one after another? CR: Awards come and go. We are certainly happy when we receive them, but the ultimate purposes of our work is something else: to use design as a tool to improve society. According to the American economist Herbert Simon, “The natural sciences are concerned with how things are. Design, on the other hand, is concerned with how things ought to be, with devising artifacts to attain goals.” I believe that designers must challenge what exists today, introduce new and alternate possibilities, and ultimately pave the way towards a desirable future. This is not just about cultivating abstract ideas. Crucially, the work of a designer must be made tangible – not necessarily creating fully functional products and systems, but demonstrable concepts that promote interaction and debate. The goal of design is to generate alternatives and open up new possibilities. The momentum of the crowd can project ideas into the future and spark development as an evolutionary process; as a result, our work is meaningless unless it ignites imaginations. At the urban scale, this implicates any and every citizen. JD: Please mention few Major Awards won recently by you along with Project’s Name.